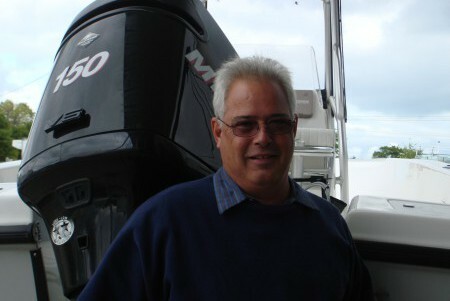 Ray started his long career with Michigan Marine Gear in 1975. Moving up wards Ray went to work for OMC at their world head quarters in the technical department from 1988 to 1994. From there Ray moved back to Michigan and worked for Crusader Marine Engines in their technical department. 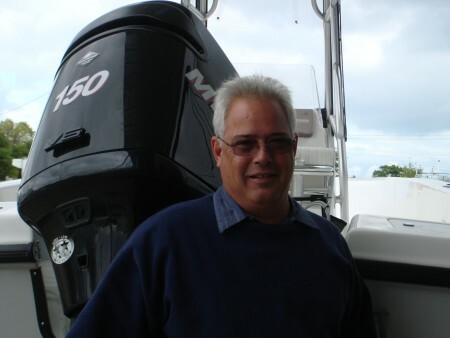 In 1995 Ray achieved a life long dream to purchase his own business and purchased Michigan Marine Gear. 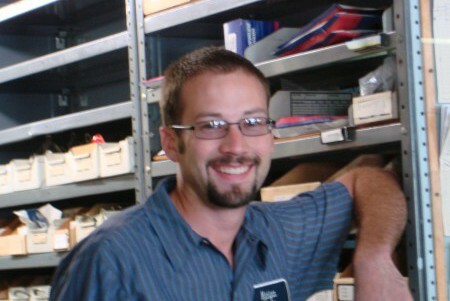 James started his marine service career with Michigan Marine Gear in 2002 as a technicians assistant. 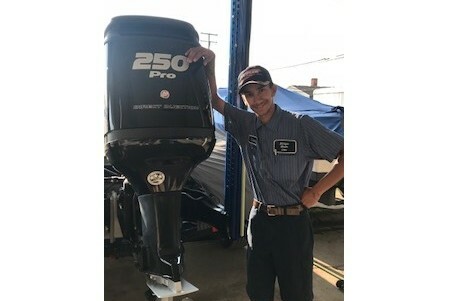 James has since proven himself as a invaluable addition to our staff and is considered one of the top outboard technicians in the east side area. 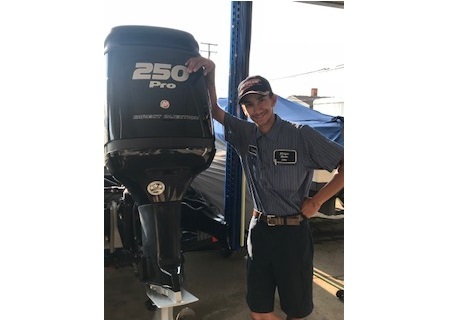 James carries a TRIPLE factory certification with Mercury Outboards, MerCruiser Engines & Drive Systems and BRP Evinrude & Johnson Outboards. James is currently pursuing his master certification with all three! 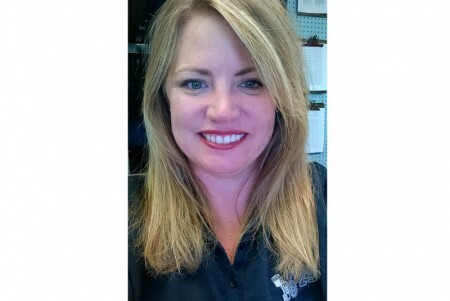 Brenda has 17+ years of experience in the recreational boating industry. She began her career as a technicians assistant and has 4 years hands on experience. 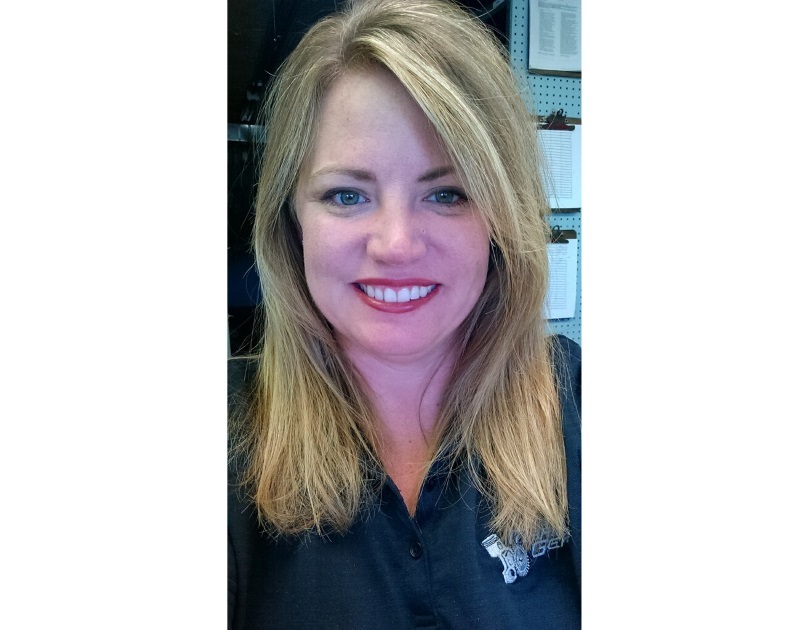 Brenda has been with Michigan Marine Gear since 1998. She has been working hand and hand with our suppliers for more than 12 years and has a good relationship with all of them. Her experience makes her a great asset to our company and a great resource to our customers. More often than not she is able to locate hard to find parts,and assist our customers in finding the proper parts for their repair needs. She is an expert at writing service repair orders and relating your service complaints to the technicians that will repair your vessel. She also keeps detailed records of your boats service history, allowing us to help you maintain a preventative service schedule. 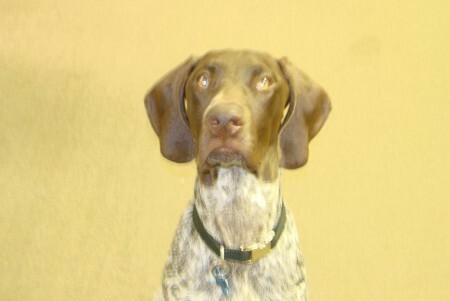 Molly joined our team in April 2010. 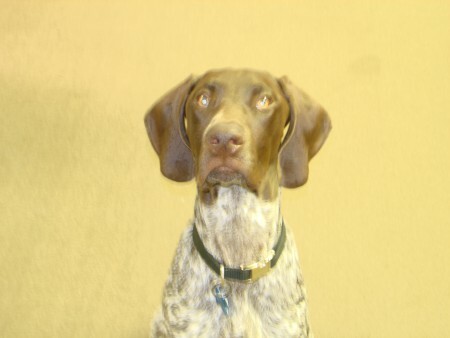 She is always happy to see our customers and greets them with her tail wagging! If Molly is not inside greeting customers she is out on patrol in the boat yard keeping birds and bunny's away from the boats. Stop by and see our newest addition - treats are always welcomed. Sean joined our team in 2018. He is a graduate of the Marine Mechanics Institute. 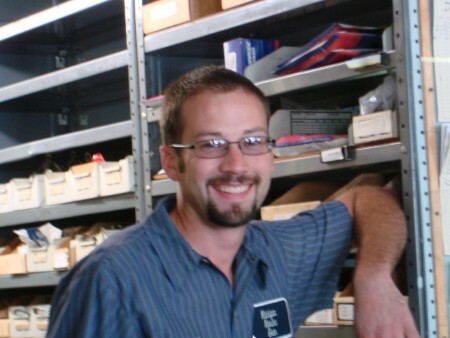 Sean has spent some time at other repair facilities but has proven himself to be a value addition to our team. We are pleased that Sean has decided to make his home here and with us and continue his training. 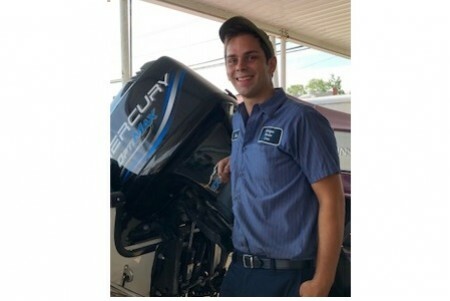 Trevor joined our team in 2016 and is currently pursuing his certified technician status with Mercury, MerCruiser and Evinrude. Trevor has all ready proven himself as shrink-wrapping wizard and a effective small outboard technician. We expect great things from this young man. Check back and see his certification progress.